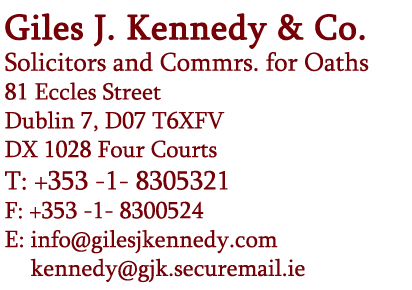 Good Conveyancing Solicitors Online|Cheap Lawyers | Giles J. Kennedy & Co.
Giles J. Kennedy & Co. can assist you with all your conveyancing needs. 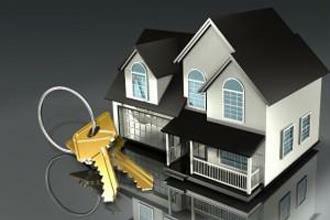 The purchase of your home is the biggest financial investment in most people’s lives. Giles J. Kennedy & Co. has affordable good Conveyancing Lawyers who will guide you through the transaction from the time you identify the property through to the completion. We provide an efficient and cost effective service. As a Purchaser it is critical to any transaction, whether your family home, holiday home, investment property or site is that you received good marketable title with all services and taxes paid up to date. As a Vendor it is important that you know what documentation you will require to satisfy a Purchase to avoid any delays on closing of the transaction. We will assist you in obtaining and collating same. We also advise in relation to CGT and any other taxes, stamp duties and charge which may arise.